For over 65 years, Ken-A-Vision Manufacturing, Inc. has created innovative and award-winning educational products for students and teachers around the world. 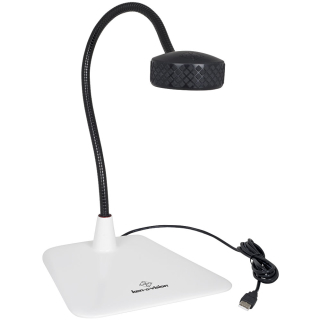 We are the makers of the FlexCam, Vision Viewer, and the Video Flex document cameras and visualisers. 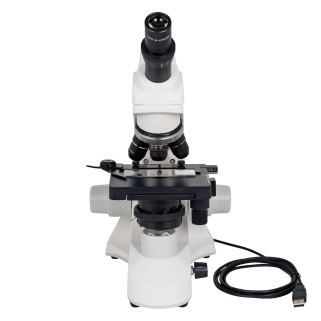 Our popular microscopes include the kena digital microscope and the extensive Comprehensive Scope 2 line. 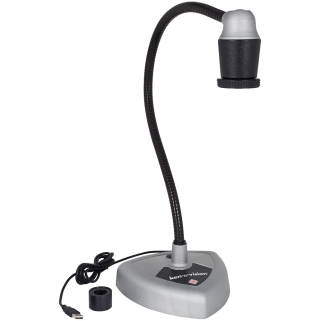 A global leader in digital presentation solutions and microscopes, as well as applications software, Ken-A-Vision provides high quality, cost-effective products.Based in Kansas City, Missouri, USA, Ken-A-Vision helps students see more, do more and learn more.